With the focus on responsible sourcing ever growing, Stone Federation’s Matt Robb explains how a new register of companies helps developers ensure they’re using ethical natural stone suppliers. As the trade association for the natural stone industry, Stone Federation is passionate about promoting the use of natural stone as the ideal building material, and alongside this, the use of Stone Federation members as the leading companies within the industry. One of our key messages is how to select the correct stone for the project in hand. Within the recommended steps there has always been a strong element of ensuring that materials are ethically and sustainably sourced. In 2015, The Modern Slavery Act was created to tackle slavery in the UK and also ensure that businesses responsibly and ethically managed their global supply chains. Stone Federation believed that we had a responsibility to the client base, the industry and our members to make a real and long-lasting impact on this issue. As a result, development began on a unique resource created specifically for the natural stone industry in response to The Modern Slavery Act and the increased focus on sourcing materials responsibly. 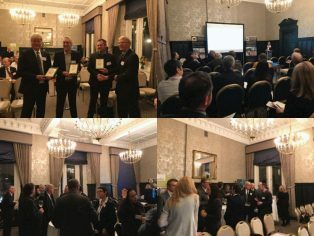 In February of this year the Ethical Stone Register was launched at an event in London (pictured below) attended by major contractors, leading architects and designers, industry bodies and natural stone industry firms. The response from these different sectors of the industry was overwhelmingly positive, and many of the professionals attending the event have now become ambassadors for the scheme. This project will allow natural stone firms, whatever their size, to offer a responsible and manageable ethical sourc- ing solution to their clients. There are three tiers of membership of the Register: Declaration, Verification and Accreditation, each requiring an increasing level of external auditing and accreditation of the natural stone company. Declaration: at this tier, companies will have to complete a questionnaire looking at the responsible and ethical sourcing practices of their business. To achieve this level, a company will need to meet 100 per cent of the criteria. The claims and assertions made by a firm at this level will be by means of self-declaration. Verification: at this tier, the claims made by a company at the Declaration level will be externally verified. The initial verification will be for the company rather than each material they supply, however, they may choose to have some or all of their stones included at Verification level. This will involve an independent auditor assessing the journey of the material and ensuring that the responsible and ethical sourcing criteria are met the whole way along the supply chain. Only verified stones will appear on the Register itself. Accreditation: at this tier, members will have met the requirements of the Declaration and Verification tiers, and will be further audited for this level. The aim is to have the scheme recognised and to gain credits within schemes such as BREEAM and LEED at this tier. 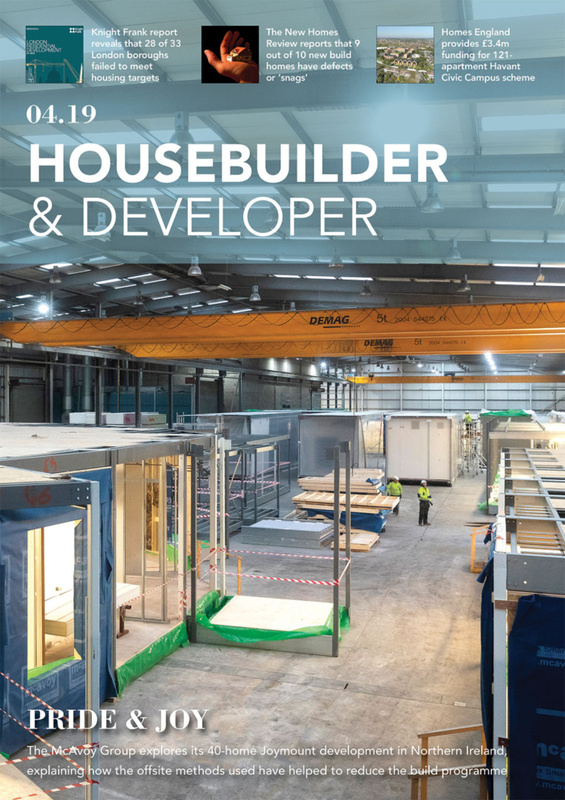 There has already been an incredibly positive response to the scheme from all areas of the industry, with a number of leading major contractors and architects working towards incorporating member- ship of the Register into their tender requirements. Stone Federation is aware that a scheme such as the Ethical Stone Register requires ‘buy-in’ from all sectors of the industry, which is why we are so encouraged by the support from these different professionals. Since the launch, the Federation has interviewed the three pilot scheme members to find out about their journey on the scheme. 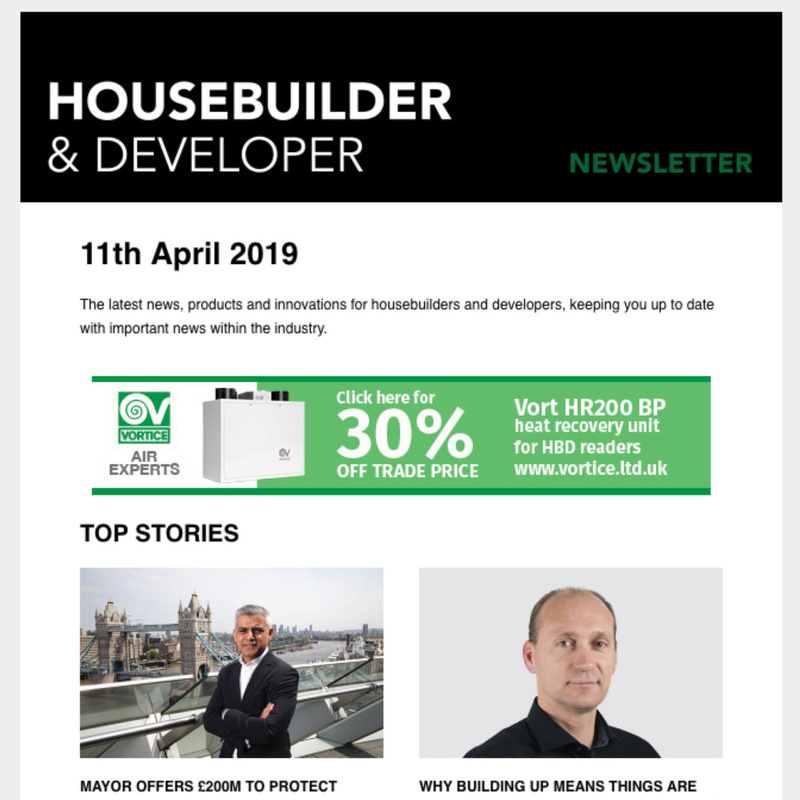 These interviews provide contractors, architects, designers, clients and natural stone firms with an insight into the workings and systems of the Ethical Stone Register. The full interviews can be read on the Stone Federation blog (at www.stonefed.org.uk). One of the recurring themes in all the interviews was the increased demand that natural stone suppliers are seeing from their clients for ethically and responsibly sourced materials. Since the launch Stone Federation has begun to work with another group of natural stone firms who are committed to engaging with the requirements of the Ethical Stone Register. 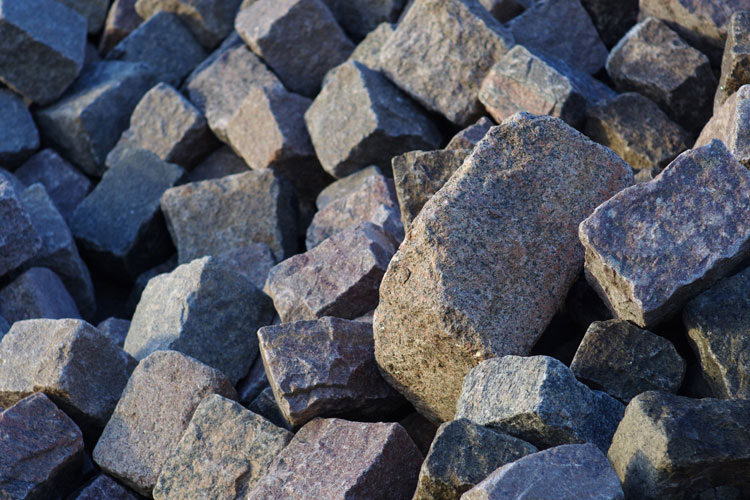 These include a range of international and British quarries, all of whom are committed to providing their clients with robust assurances when it comes to the ethical and responsible procurement of materials. Stone Federation is also regularly meeting with major contractors, client bodies and architects to help them engage fully with the scheme and look at ways of incorporating its requirements across the full spectrum of their business operations.